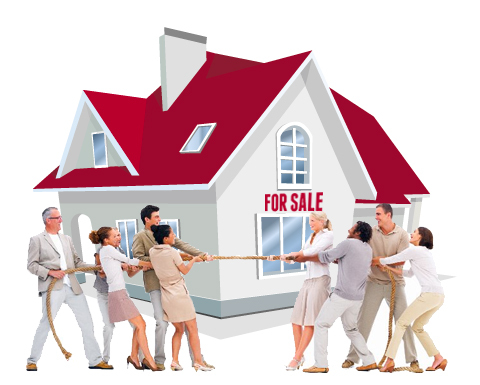 The market frenzy caused by a shortage of listings has extended to many investor clients, who find themselves hard-pressed to purchase a property at a decent price – a task that’s set to become even more challenging following the Bank of Canada’s surprising decision to lower interest rates. Typical buyers are now revisiting the properties that they once overlooked, especially detached single-family homes in places like Toronto. Homes that require a complete gut – the same ones that investors and property flippers tended to scoop up at a discount – are now more attractive to all buyers due to the severe shortage of listings in many of Canada’s larger cities. The key, says Ragan, is educating investor clients about the changing market. The only other option, Xu says, is attempting to solicit a sale from past clients and other homeowners.